Community self defense starts with everybody keeping their eyes out for racists and fascists in their communities. 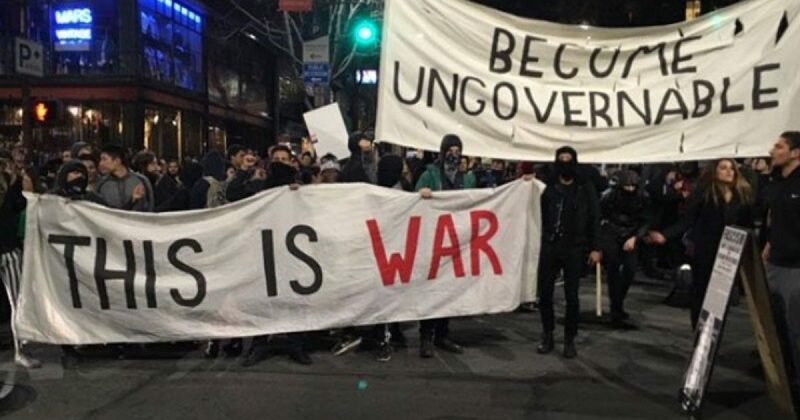 The Marxist movement known as Antifa, short for Anti-Fascist Action, has sparked violence across the nation led by those who love Socialism and Communism. In the wake of their battling against the despicable white supremacists in Charlottesville, Va., Antifa has begun to gain mainstream popularity but unknown to most of the general public, the vast majority of Antifa violence isn’t targeted at genuine fascists, but they target mainstream conservatives and civilians. 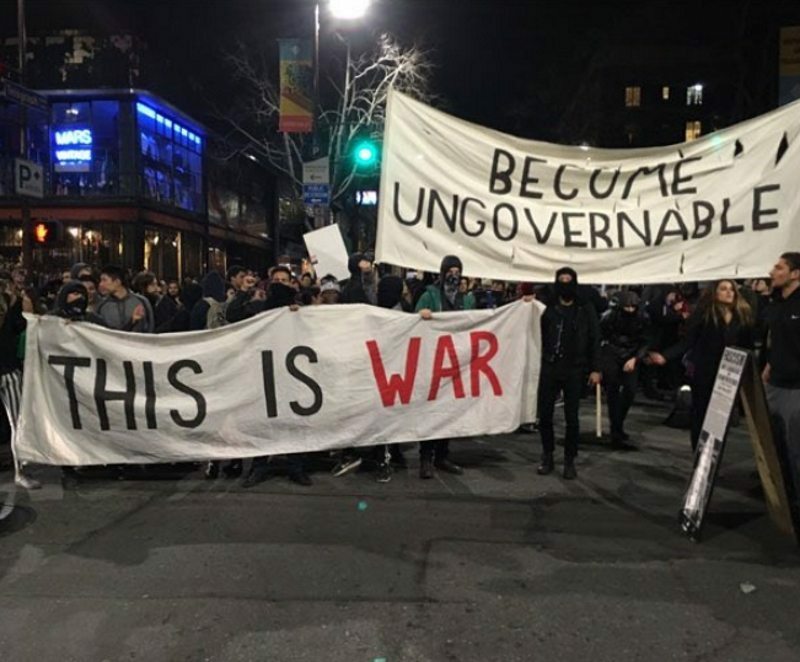 With help from those who have encountered Antifa head-on including Milo Yiannopoulos, Gavin McInnes, Lauren Southern, Jack Posobiec, and Steve Deace, conservative author Trevor Loudon guides us through the history and ideas behind the Antifa movement, starting with Leon Trotsky and going all the way through the events in Berkeley, CA and Charlottesville, VA.
“Antifa” is the third episode in the “America Under Siege” documentary web-series from Dangerous Documentaries (a project of the Capital Research Center) and Cohesion Films. Each episode profiles the influence of radical Marxists on various segments of American society.